Who will pick up the pieces when you can’t be there? 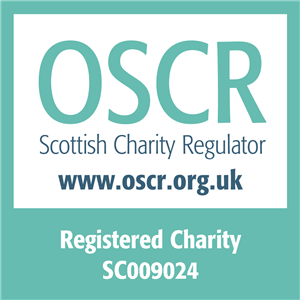 Are you a carer? Does someone rely on you? What would happen if you couldn’t be there? We all think we will always be there, but what if you were ill, had a family crisis to deal with, or you were just running late? What would you do? That’s where an emergency plan could help. 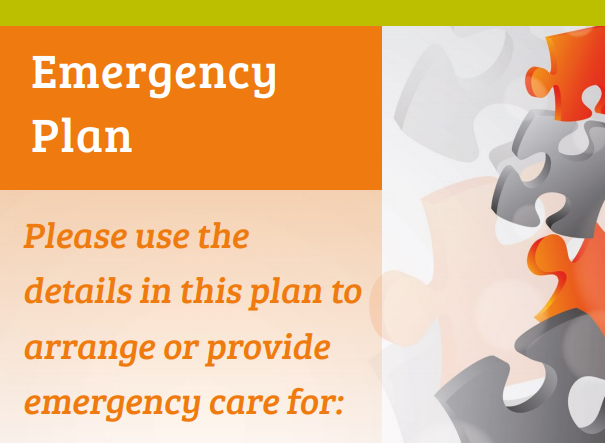 An emergency plan is a plan you set out for the care of an adult or a child in case of emergencies. It makes provisions for occasions when you are unable to fulfil your caring role, and it sets out the practical arrangements for short-term, unplanned periods. Having a plan in place can stop an emergency becoming a crisis and can give you and the person you care for peace of mind. 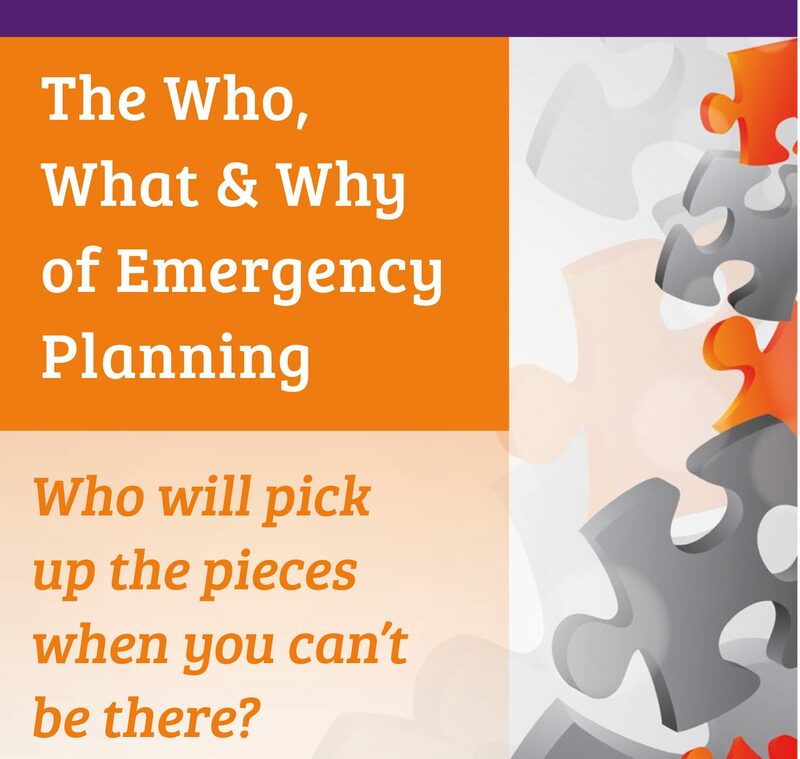 Emergency planning is relevant to all carers, irrespective of the age of the carer, the age of the person they care for or the health needs or disability the cared-for person has. 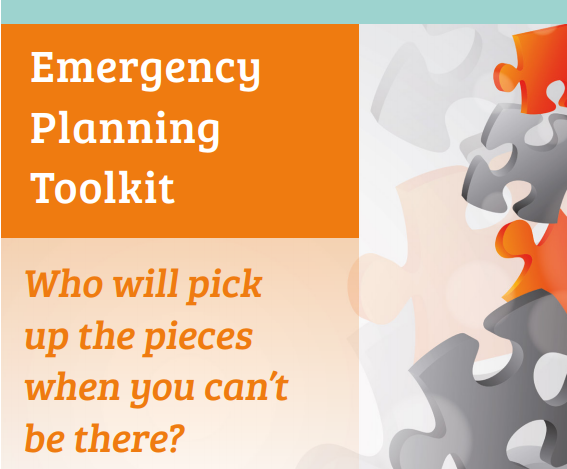 Our emergency planning toolkit will help you create an emergency plan. By answering ‘Who, What Why, Where and When’, you will be able to plan for any unforeseen circumstances. This toolkit can be developed over a period of time to allow you to complete an emergency plan to support the person you care for. As you work through the toolkit, you will be asked to consider all eventualities and possible solutions. You should involve all relevant family, friends and professionals in this process. Once you have worked through the toolkit you should have enough information to complete your emergency plan. Watch our emergency planning launch video. Looking for more information about how you can plan for the future? Find out more.